You love oysters, but you hate all that brushing, washing, and shucking. So you give yourself a little treat and pay a pretty price at a restaurant just to get your oyster fix. 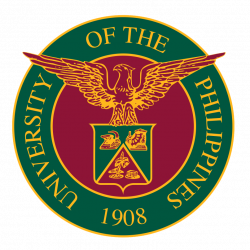 Well, someone at UP Visayas has some good news for you. 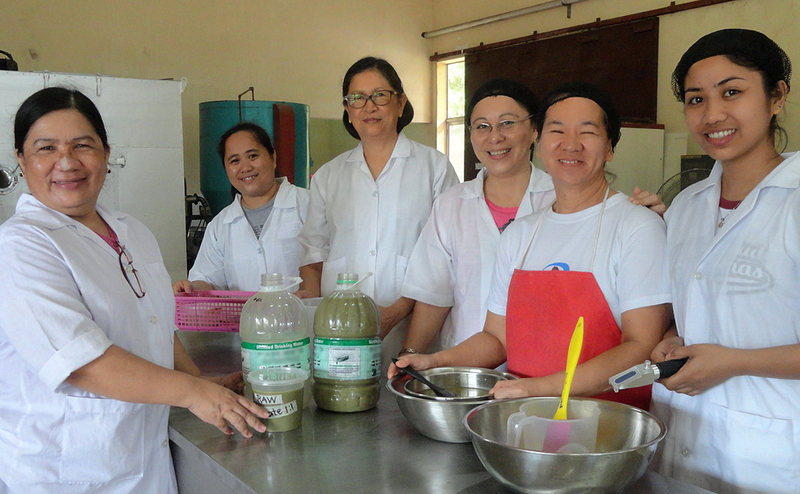 Her name is Ernestina Peralta, a researcher at the Institute of Fish Processing Technology; and she has led in the creation of two kinds of oyster powder—one from oyster extract and the other from the meat residue—packed with that distinct flavor you love. You can use them to season your dishes or as base components for sauces and mixes. That’s just one application. Oysters are rich in vitamins, amino acids, and minerals like taurine and zinc, which means the powders can also be used in nutraceuticals. Even those who don’t like the taste of these bivalves can benefit from their nutrients. What’s more, these products are all natural. “Oyster powders aren’t new, but the processes in producing that powder vary. Ours is simplified and aims to preserve the oyster’s nutritional value without the use of chemicals,” Peralta explains. 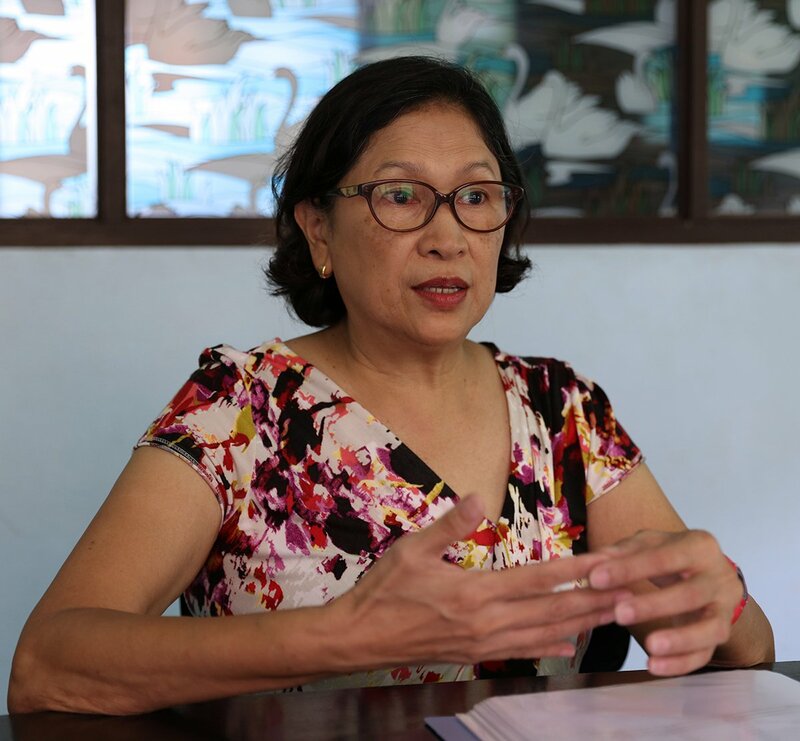 She says the oyster powder idea came from the fact that the Philippines harvests oysters in high volume, yet they remain an underutilized resource and are even considered low-value commodities. 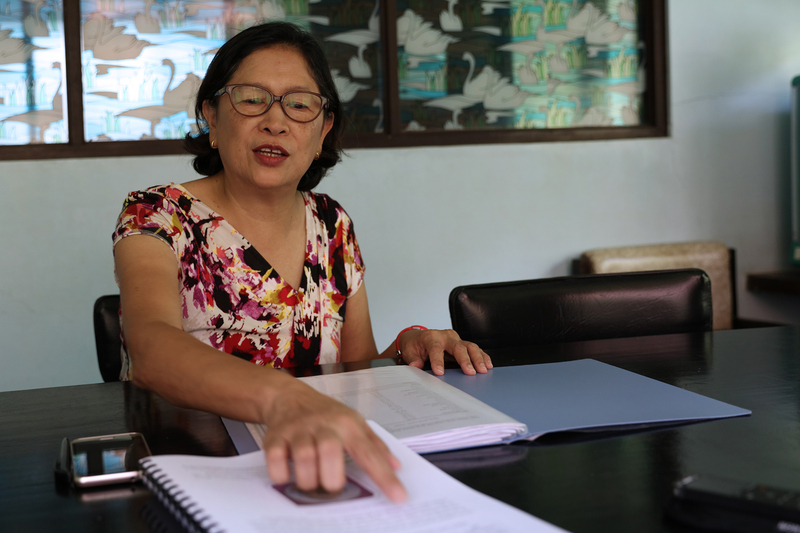 As she waits for the patents to be granted, Peralta hopes their products will eventually be able to contribute to making oysters a high-value commodity in the country—an in-demand resource in domestic and commercial food production as well as in the production of nutritional dietary supplements.